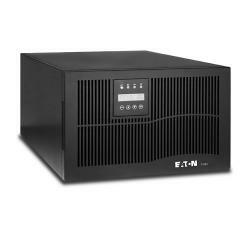 Eaton Model 9140 10 kVA ups system. 200-240V hardwired input, 200-240V hardwired output with (3)C19 and (2) C13 receptacles. **** 10KVA Transformer module is available for this system. 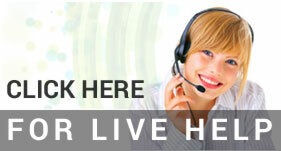 Please call 888-330-2538 for more information.